Beetroot must be on of my favourite root vegetable. I used to know only one recipe with beetroot, that is, the Ethiopian Potato, Beetroot, Tomato, Red Onion Salad. Through out these years I discovered how versatile beetroot is. I have enjoyed it in sweets such as brownie, I really enjoy a beautiful chocolate and beetroot brownie, it kind of contributes to making the brownie soooo rich and moist. Beetroot Brownie recipe from BBC Good Food – I love that beetroot icing…Lauuuuud help me! 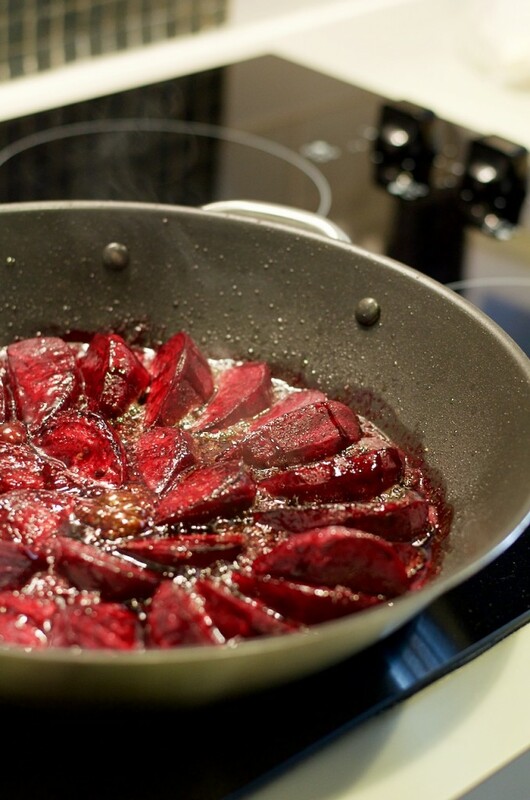 Beetroot is sweet and earthy so it is absolutely perfect for roasting and caramelising. If you want to impart some flavour you can rub it with olive oil and coarse salt, put some herbs such as rosemary or thyme (or both) and wrap it in aluminium foil and roast it in the oven. I haven’t tried this yet, but, I was wondering that if you want to make a sauce thick and rich, may be you could add some grated beetroot. Let’s say for example a rich tomato sauce, the beetroot will give it that dark red colour and the sweetness would balance the acidity of a tomato sauce. Ohhh the beetroot stain!!!! I didn’t forget about this one. This is why it is my favourite vegetable, because I avoid (as much as I can) red food colouring. 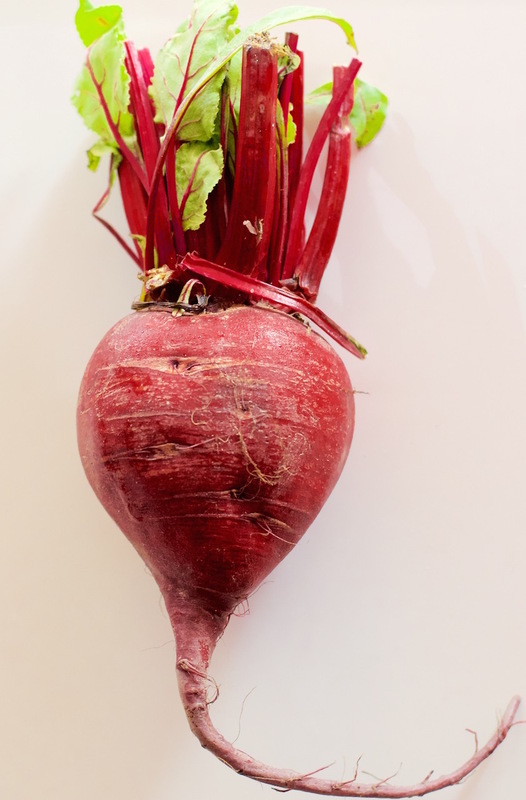 Beetroot juice is a great natural alternative to red food colouring. If you live in Australia, I am sure you know what I am just about to write, the ultimate Aussie favourite burger with beetroot. When I first I arrived in Australia, I was working as a kitchen attendant in a cafe. We use to make and sell burgers during lunch and was so surprised when I first saw an order in the kitchen, form a customer who had ordered a “BURGER WITH THE LOT” I was so confused. What is LOT??? Then they explained to me that they didn’t just want the usual tomato slices, lettuce and cheese slices. These guys were stepping up the game, tomato relish instead of ketchup, lettuce, tomato, red onion, beetroot, bacon, fried egg and mayo. And let me confirm that that burger is the best burger ever. 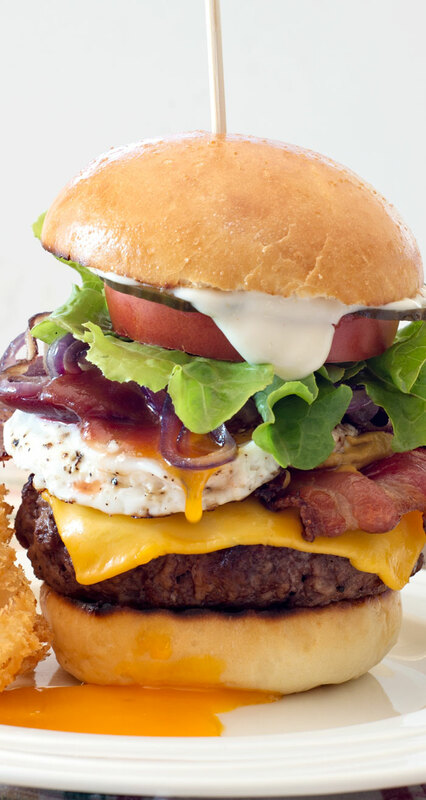 Here is a perfect recipe for the Aussie Burger with the Lot from The Orgasmic Chef – I am convinced that Maureen would def convert David Chang. 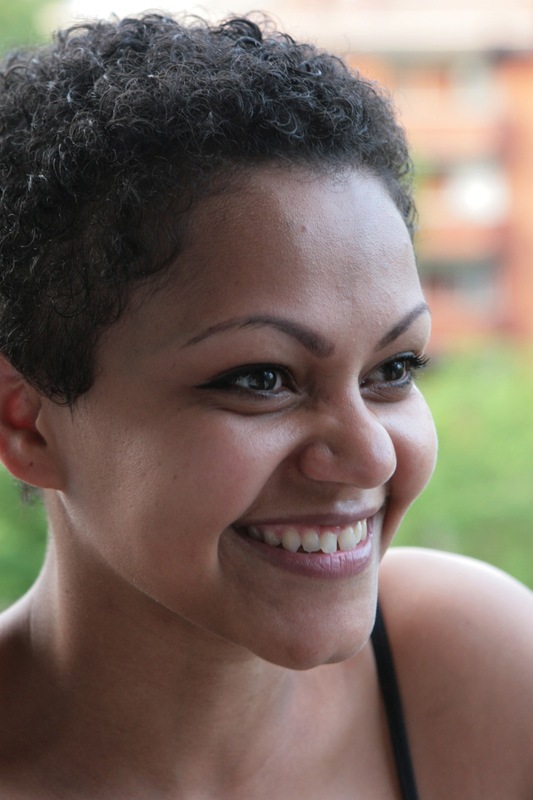 I mean just look at her photo! That is absolutely the king of burgers!!! 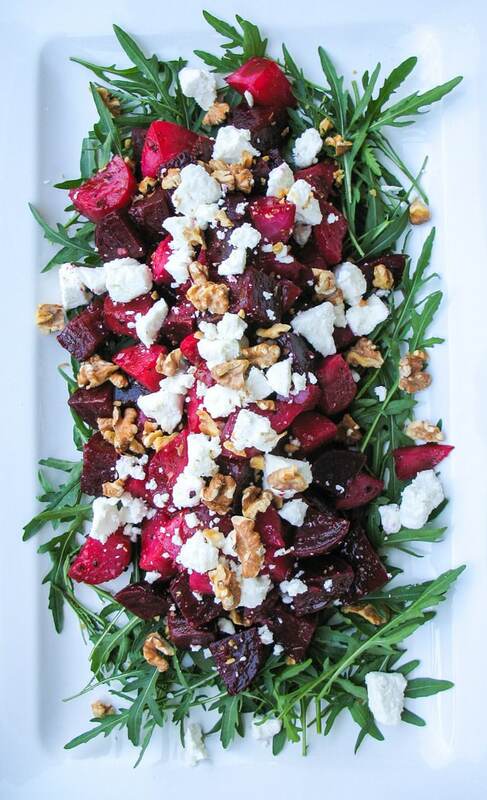 Beetroot is usually with soft cheese that is sour such as goat cheese or even sour cream. But most people tend to pair it with goat cheese all the time. And in this recipe I wanted to give it a little twist. I paired it with fresh dill sour cream. Now that summer is near, here in down under, I plan to make a refreshing beetroot soup – Borscht Soup. Have you ever made it? Beetroot in fresh juice is such a beautiful, beautiful ingredient. My favourite must be a simple beetroot and green apple juice. Sweet earthy beetroot combine perfectly to sweet yet sour green apple. Just try it and you will understand. So after I used half of my Homemade Puff Pastry to make the Caramelised Onion, Bosch Pear and Camembert Tart, I had to decide what to do with the other half. 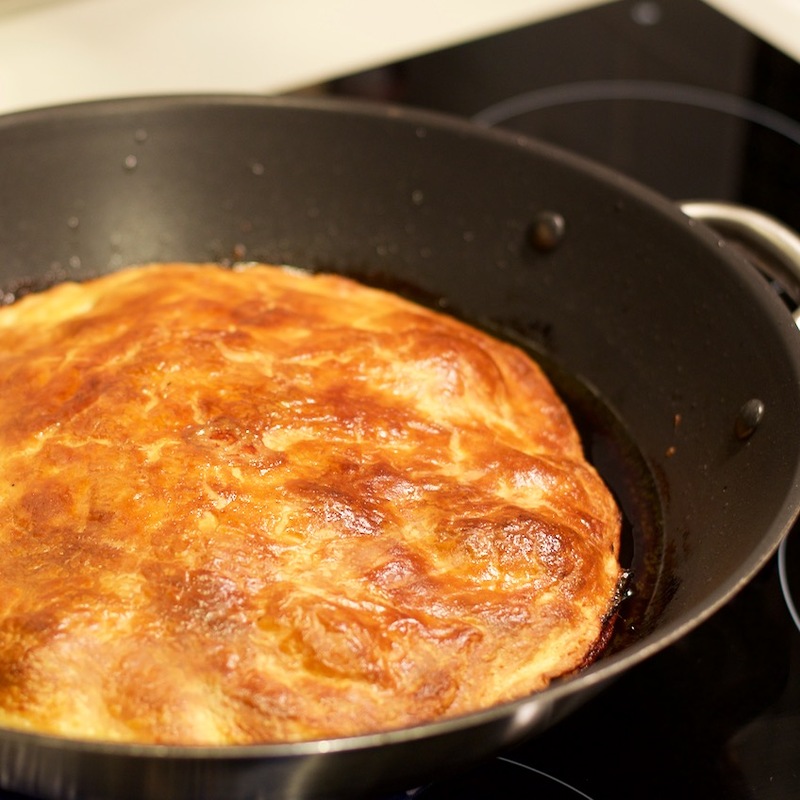 I wanted to make tart tatin, but didn’t really want to use the usual apple or pear. I wanted it to be savoury. 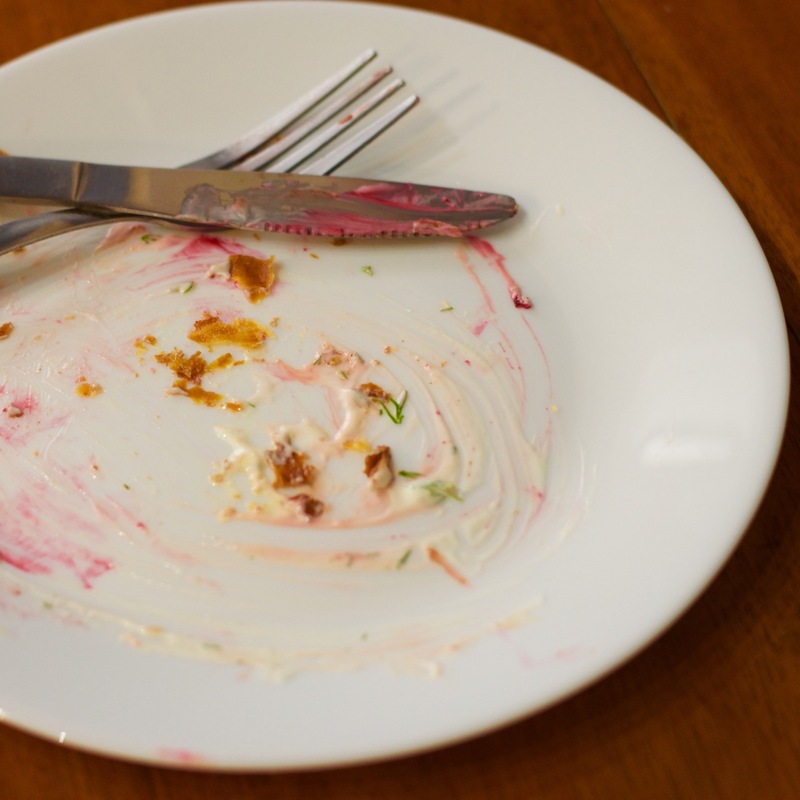 I had 3 beetroots in the fridge so Beetroot Tart Tatin was the last verdict. You need a pan with no plastic component as you must use the same pan where you caramelise the beetroot, to bake the tart tatin in the oven. This beautiful recipe will impress anyone that will take a bite. 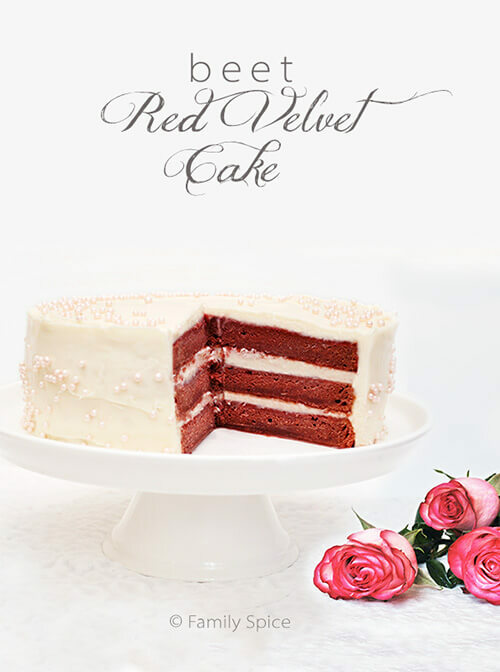 Make it and share it with your loved ones. In the pan melt the brown sugar and butter, until they form a caramel. 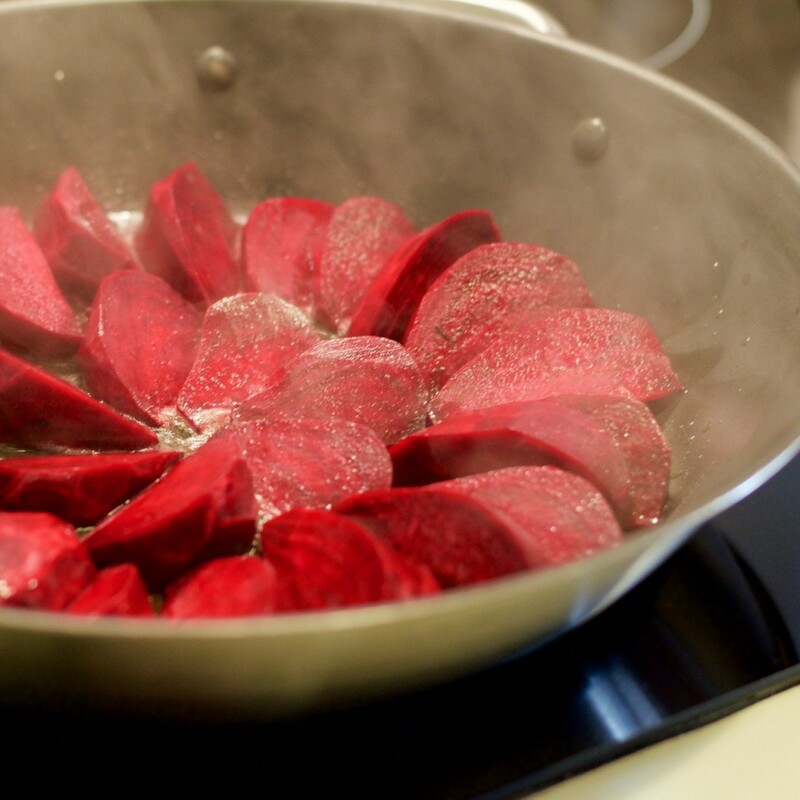 Arrange the beetroot wedges neatly around the pan. Shake the pan so that the beetroot doesn't stick. Check every now and then if it sufficiently caramelised. Use a thong and flip each wedge so you caramelise the other side too. Drizzle the balsamic vinegar. 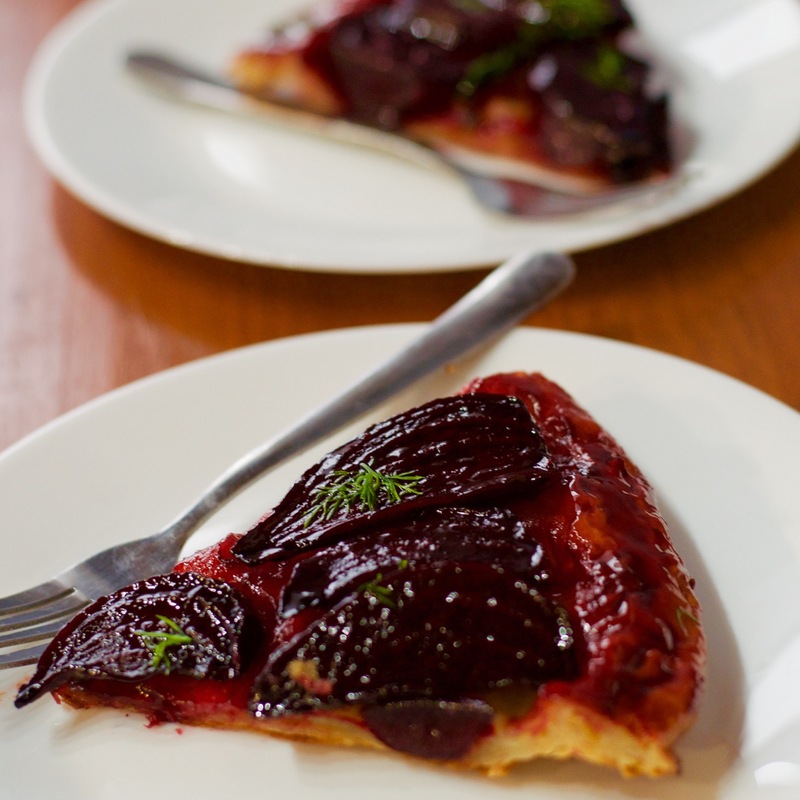 Take the cold puff pastry, roll it ove the pan and tuck the edges under the beetroot wedges. Egg wash the top. Bake it until golden brown. 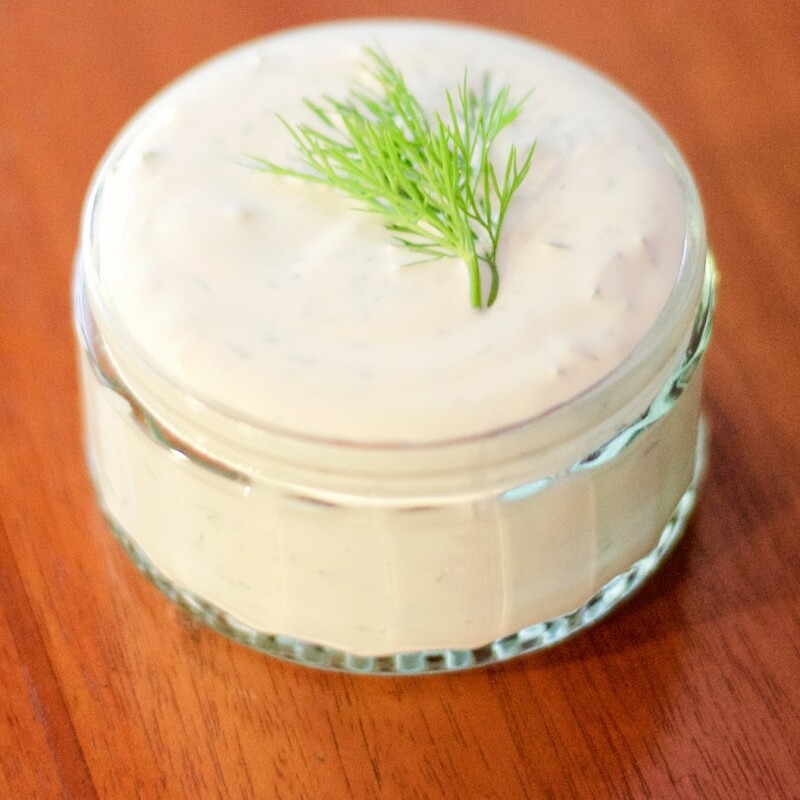 Mix some chopped fresh dill with sour cream. 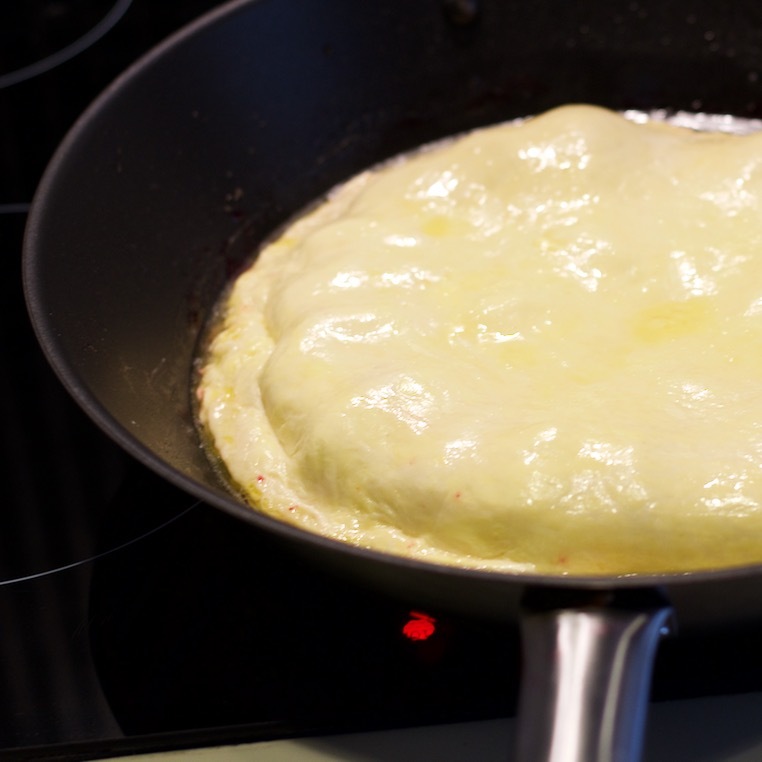 Serve it with a dollop of the sour cream or any other sauce and cream you fancy. Dalai, you’ve definitely piqued my interest , am not into beetroot but all your beautiful pictures have definitely got me excited about it. I just need a piece of that Tart. Yay I am glad you love this and hope you will try it! I love beets! And I love the idea of using them in a tart tatin. Their color is unbeatable! Ohh the colour is truly the beauty of this tart and taste just as beautiful! I was never a fan of beetroot before until I have them in a salad a while ago. I was hooked since then! This just looks so amazing! The colors just popped out !!! Great blog btw! The color of this tart is beautiful. I would love this with some crumbled goats cheese. Razena thank you. I thought about the goat cheese too, but trust me it really really compliments well with the dill sour cream. What a creative twist on tarte tatin! 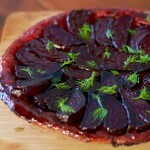 The colors are beautiful and I can imagine that the flavor of caramelized beetroot with dill sour cream must be lovely. Your beet tart looks incredible and so unique! I have puff pastry in my freezer so I think I need to make this! Coming over from FBC to show you some love. This is so beautiful!! Love the idea of using beets like this. Stumbled and Yummed your post as well. Ohh Ramona def felt the love, thank you You are awesome! I just saw your Salisbury Steak recipes and I am still drooling!!! I did not know about beetroots until I came to Australia to live, so I do not know even how to cook them although I love beetroots. Thank you for sharing the great recipe Dalia. Shiho how I understand you Australians have found so many ways to celebrate this wonderful root. Pretty much every where you go there is beetroot on the menu. I love how truly versatile beetroot is. What is your favourite recipe since you came here?